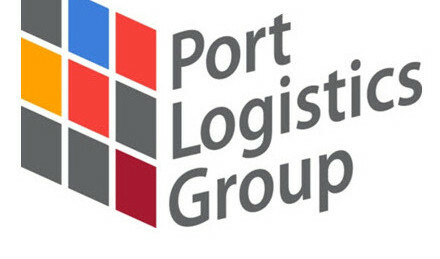 Port Logistics Group, a provider of gateway logistics services, and TAGSYS RFID, a global provider of item-level inventory management systems for the supply chain, announced a strategic partnership to enable RFID solutions for Port Logistics Group customers at their U.S. gateway facilities. The companies will partner on development and deployment of TAGSYS RFID solutions, integrated to Port Logistics Group proprietary EventTracker WMS, to support the increasing demands from retailers and manufacturers for RFID capabilities throughout the supply chain. 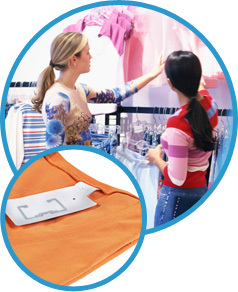 In particular, the companies will focus on RFID applications for shippers with high value apparel and consumer goods. The companies will jointly deploy TAGSYS RFID solutions to support item-level receipt of goods and outbound order verification, as well as inventory management and cycle-counting. Already, the companies are running two pilot programs for customers at Port Logistics Group’s LA / Long Beach and New York / New Jersey gateways in the first quarter of 2013.